We are always pleased to offer prizes, and there are no specific conditions of participation this time. 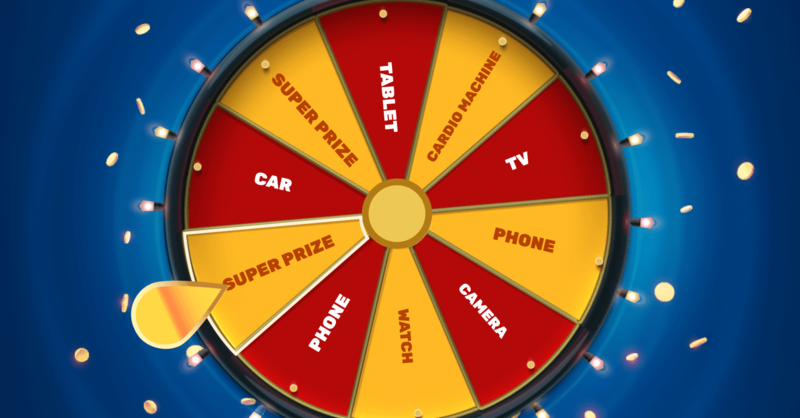 Just spin the wheel in our casino and let fate decide your prize. Choose cash or a prize of equal value. Share your results on social media. Provide your email address, so we can contact you. On April 3, we’ll randomly select one winner from all contest participants. We aren’t greedy, so you get to spin the wheel as many times as you want! Every time you share your results on a social network, you’ll get a lottery coupon. So, the more times you share, the more likely you are to win. While waiting for the results — check out other ways to earn money via our blog. The winner can choose a prize or cash, which will be sent to the Travelpayouts account on file. Our prizes include TV, cardio machine, watch, camera, tablet, smartphone and car! 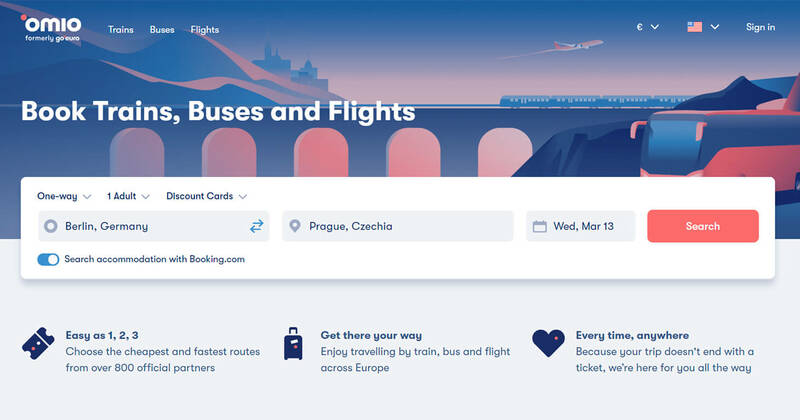 Omio — a travel platform for searching and booking trains, buses and flights across the Europe — has an affiliate program, and since June 2018, it has been a part of Travelpayouts’ affiliate network. Join the program in your personal account and learn how to work more effectively with the offer. 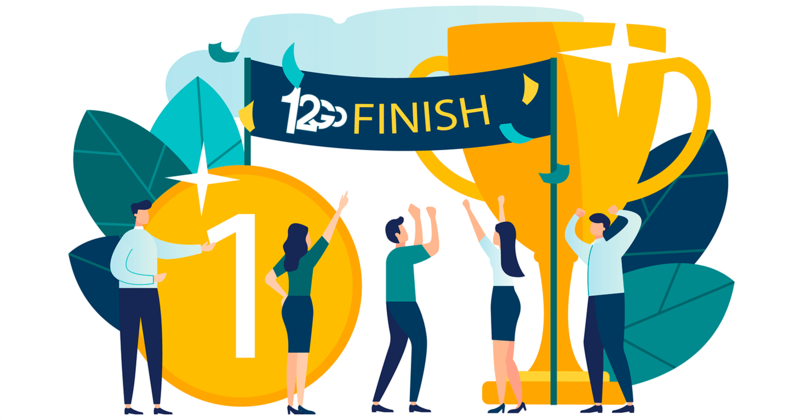 The 12Go contest has concluded, but you can always sign up for 12Go affiliate program! 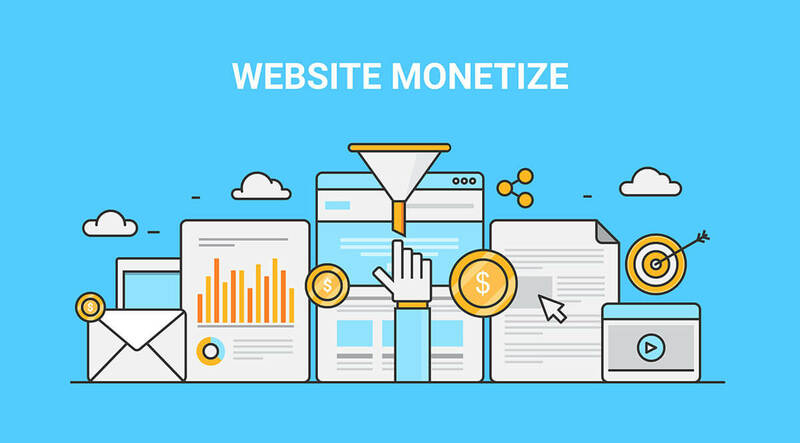 The participants shocked us when some affiliates out-earned their typical revenue during the competition by more than a few times!